Raymond is a Christian Conservative that strongly believes in both social and fiscal conservative issues. He believes that the right to life starts at conception, defending the 2nd Amendment of the US Constitution, religious freedom for all people, and that building a strong economy starts with creating an environment where small businesses can thrive. Raymond is a combat pilot who served our country in the United States Air Force for 17 years. •Retirement: We promised this to teachers. 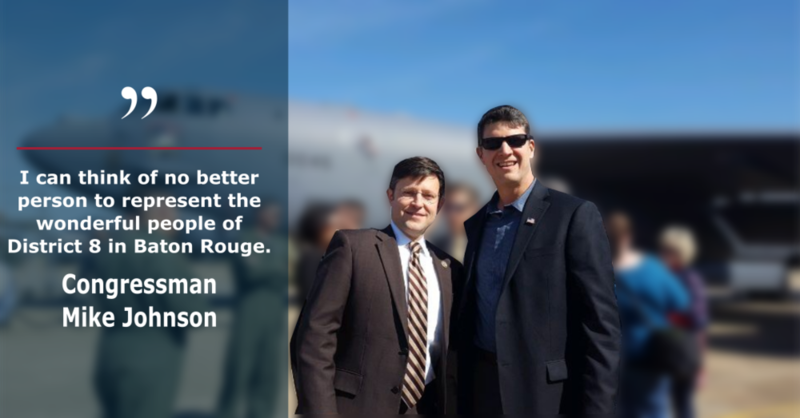 I will fight to ensure it’s funded and to return the funding responsibility to Baton Rouge. •Charter Schools: They aren’t a threat to our area because Bossier has great public schools, but we will fight to protect and strengthen our current system. 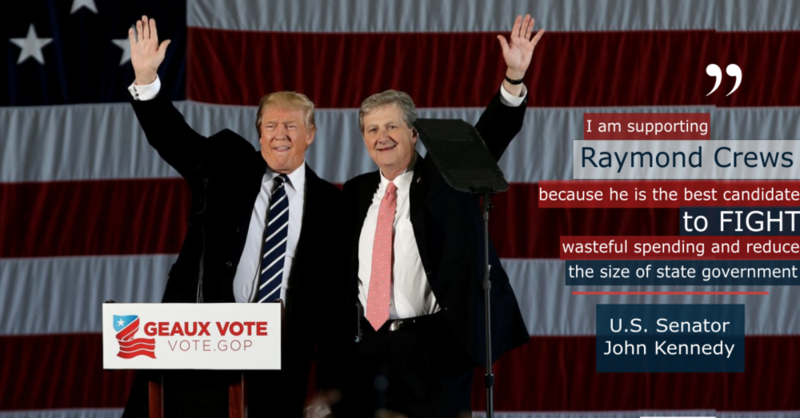 Get to know Raymond and why he is running to represent you in Baton Rouge. We need your help to win this special election. 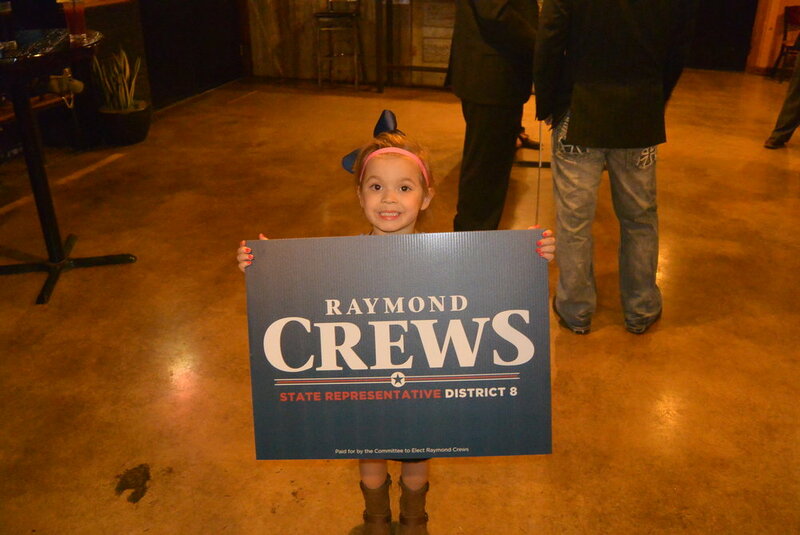 Click the link below to find out how to help Raymond become your next State Representative.